1. 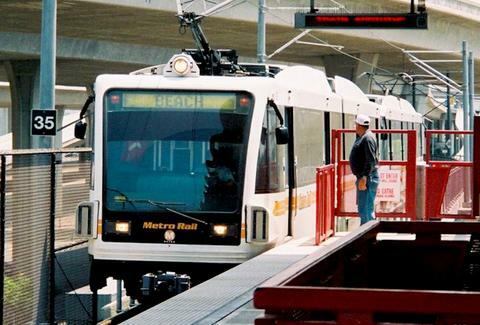 We resolve to take the Metro. At least once. Where is it, again? 2. We resolve to finally watch Archer. We hear it's great. 3. We resolve to not sit through the fourth song if the first three are bad, and the show was free. 4. We resolve to eat Chinese food in San Gabriel Valley, Armenian food in Glendale, and Indian food in Artesia. 5. 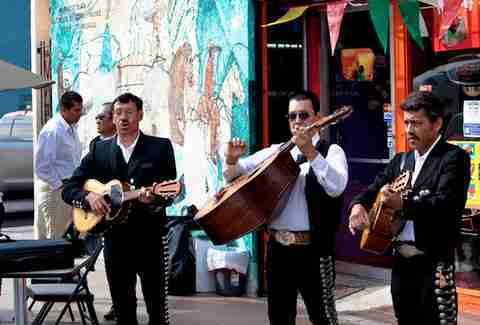 We resolve to go to Mariachi Plaza, because mariachi is totally awesome. 6. We resolve to eat Animal's pork belly sliders at least four five times this year. 7. We resolve to spend more weekends in Palm Springs, San Diego, Santa Barbara, Ventura, and Vegas, and less on our couch talking about how easy it'd be to get to Palm Springs, San Diego, Santa Barbara, Ventura, or Vegas. 8. We resolve to stop staring at that guy sitting across the restaurant from us, even though we totally know he was in that one movie where he plays that one guy who's trying to kill the other guy, we think with a sword? God, why is this so hard to Google. 9. 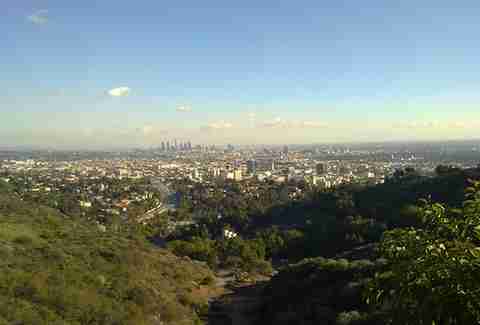 We resolve to enjoy the outdoors, and hike Runyon Canyon once a week. 10. We resolve to travel -- i.e., drive East of Lincoln (if we're in Santa Monica) and West of Highland (if we're on the Eastside), or, you know, not just walk somewhere if we're in WeHo or by the Grove. 11. We resolve to tell the a-hole surfing next to us on Venice that it's our wave too, bra. 12. We resolve to drink coffee only from Handsome. And Intelligentsia. And Stumptown. And whatever other actually-great coffee place opens up (Blue Bottle FTW!). But no more mega chains. Unless we're really, really tired.